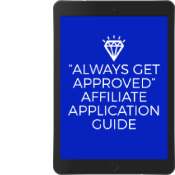 Finding stellar art affiliate programs to join is time-consuming, which is why it’s remained at the bottom of your lengthy content creation to-do list for some time now. 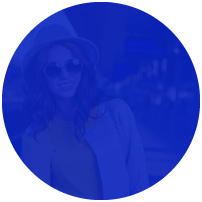 Plus, you’re already part of the popular craft affiliate programs. Why branch out? I hear you. Careful curation is wonderful and responsible. 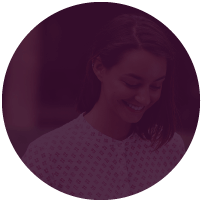 You want to promote products and companies you can feel good about and build trust with your readers. Here’s the thing. Not all products will resonate with all readers, no matter how much you may love them. 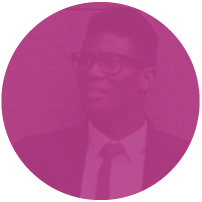 A better affiliate approach would be to experiment with a new product promotion each month or quarter. See how your readers respond and how your commissions are affected and keep tweaking until you find the most profitable product mix for your unique situation. 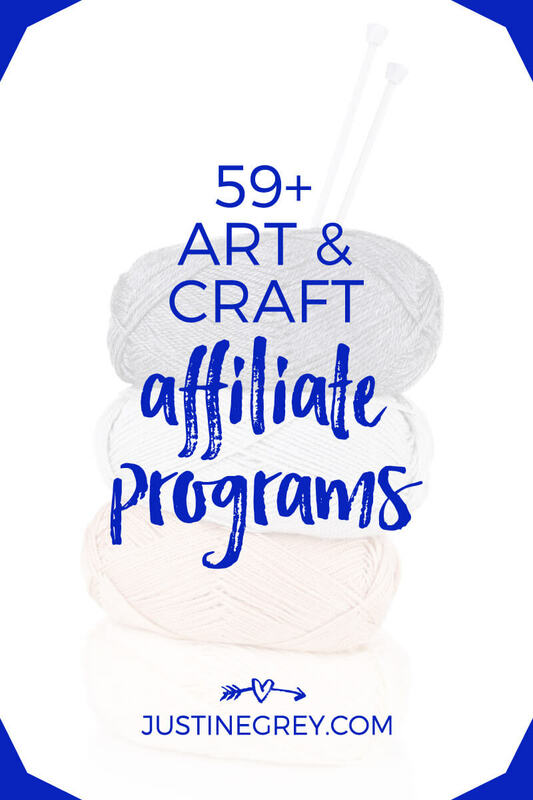 To help you start experimenting, I’ve rounded up a list of 59+ art affiliate programs for crafty and creative bloggers. In a different niche? Don’t fret, check my list of 503+ affiliate programs across many categories for more. 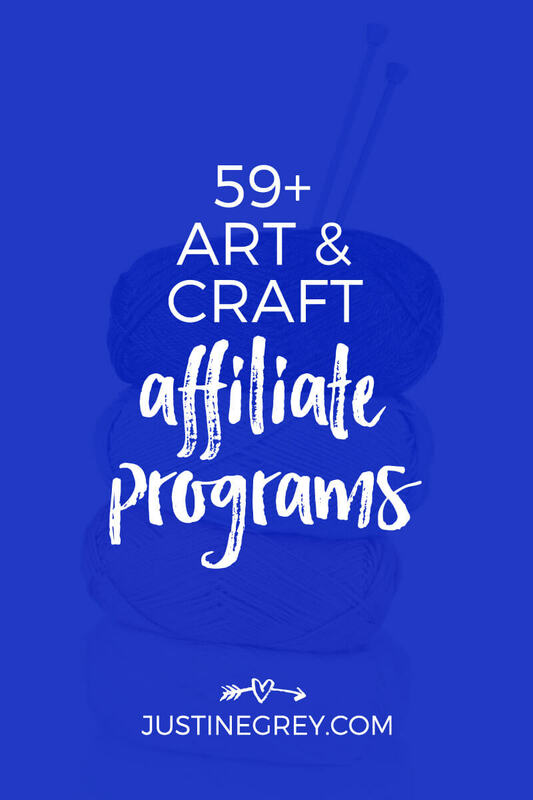 Have more art affiliate programs for crafty and creative bloggers you’d like to add to the list? Let me know in the comments below. This has to be the best, most helpful list I’ve seen out there! Subscribed & bookmarked. Thank you! Thanks for your kind words Lauren – I’m so glad you like it! YOu really deserve it…i’m planning …actually from long time i was thinking to to do something creative but because of rat cae i got trapped and now i figure out blogging is fun awesome ..if you enjoy you can earn while doing…thank you so much for making a spark inside by providing the product…. Welcome to the site! It would be difficult for me to suggest a specific program for you because you know your audience best. They follow you because they believe you can help them achieve something they want, so think about what products would be a fit for them based on that. Good luck! I have had a personal blog for a couple of years already and am looking into affiliate marketing to monetize it. Another good art affiliate program is through Jerry’s Artarama. The store has really good quality supplies and gives about 4% commission on its sales. Happy to hear that Joe – thank you! Our affiliate program offers 12% for new customers! We would love to be added to this roundup. What’s more, we have a ton of gorgeous craft tutorials that we hope will inspire you to get making right away, and share projects made by our customers and favourite bloggers right here as well as on our jam-packed CraftStash Facebook page. Hi Justine, my life partner and I are artisans, my partner Shel Waldman has been a mixed media artist for over 30 years while raising 4 kids on his own . We sold my last wellness company of 13 years last year and have now launched our new artisan website //spiritwithinart.com/ offering his incredible works of art. I am very familiar with affiliate programs and am considering launching an affiliate program for this new art business. Im wondering if bloggers and influencers would be interested in joining a small art company affiliate program as most you have listed are these large corporate companies and we are very niche with our art. Any thoughts on this? Thanks for your time. And if I do start a program, are you still listing new affiliate programs on your site? Thanks for your question. Yes, I’d be glad to add your program in this list should you start an affiliate program for your artisan website. The reason I list larger brands is because most of their programs are established so there’s less of a chance they will close their programs after I add them here. That said, I love including a variety of programs and feel readers appreciate and want to support small business affiliate programs as well. Send me an email whenever you’re ready. Just what I was looking for! Thank you….. 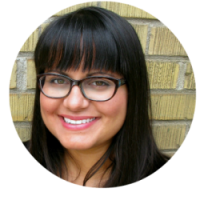 Thanks Justine for creating your post, one which will be a great resource for budding bloggers like myself.